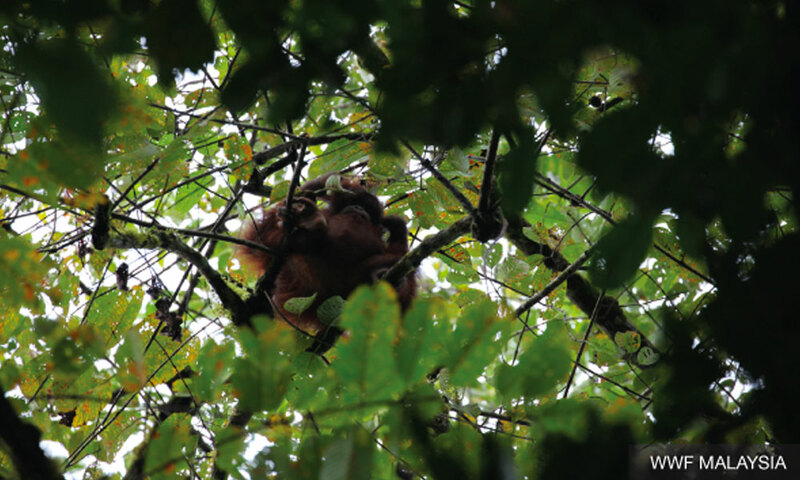 In a sea of pros and cons surrounding palm oil, public ignorance must go first. 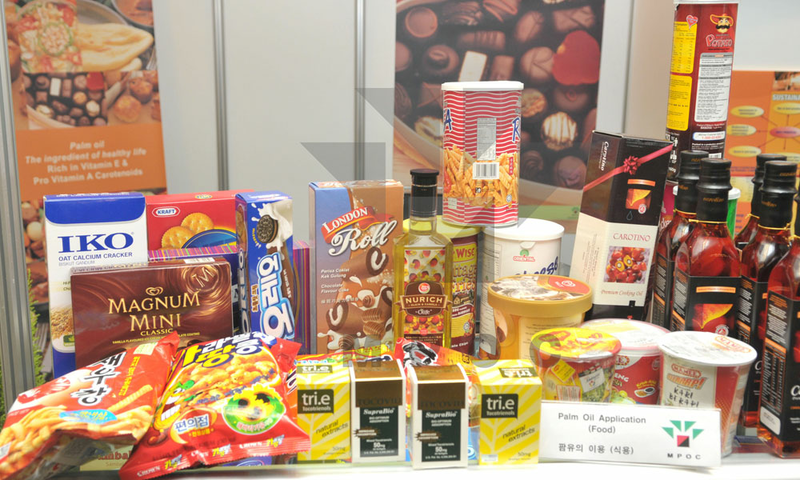 Bread, chocolate, margarine, pizza and soap, almost half the supermarket products. 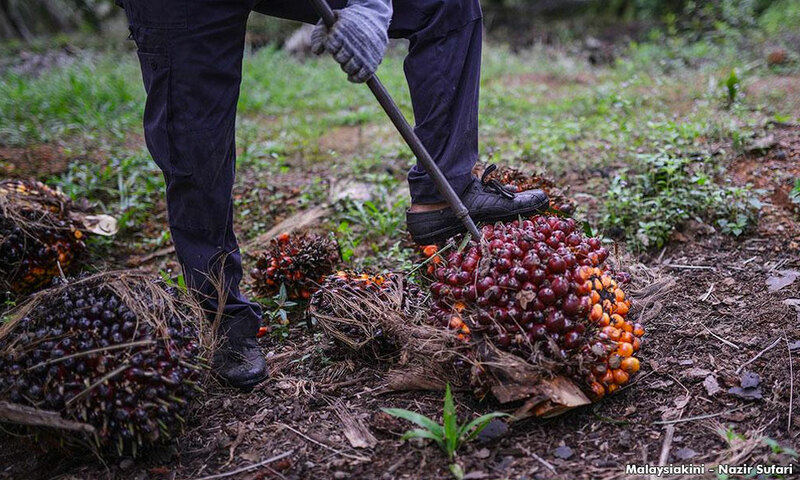 Breaking down the 'healthy' behind palm oil. 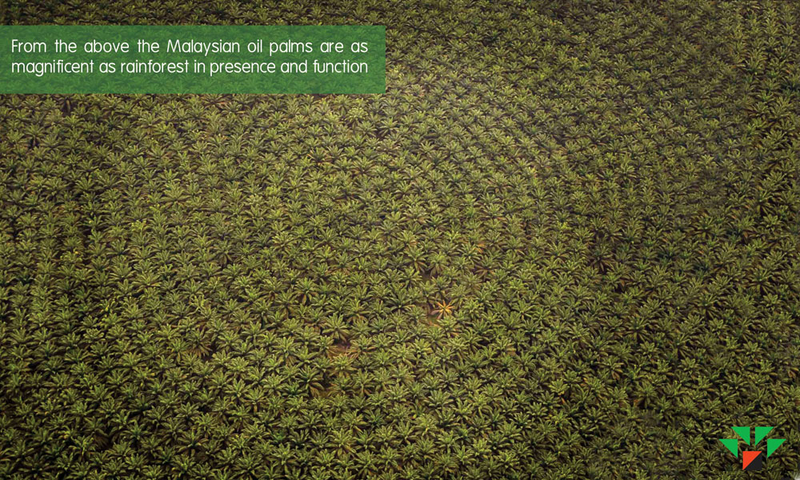 The bigger picture behind “a spoonful of red palm oil a day”. 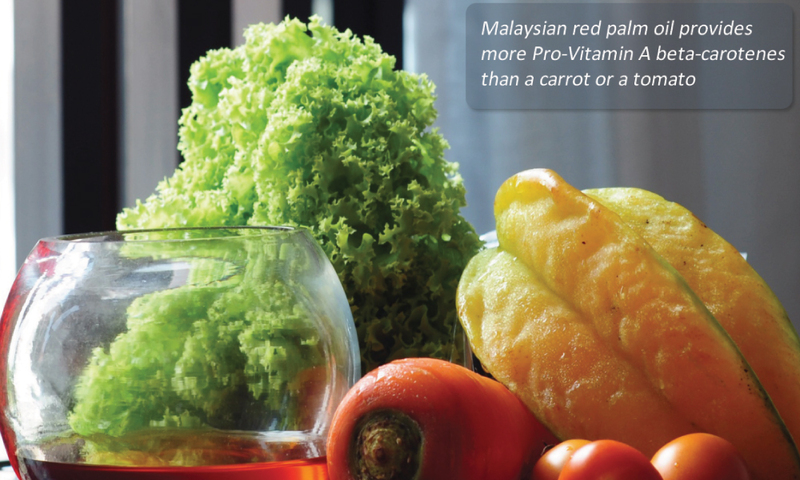 Red palm oil is a superfood you probably did not know about. 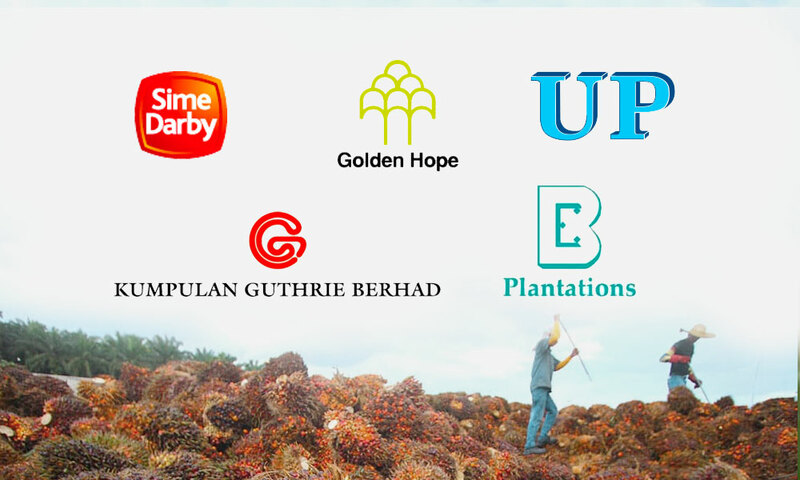 Sime Darby, Guthrie, Golden Hope and United Plantations - how well do you know them? 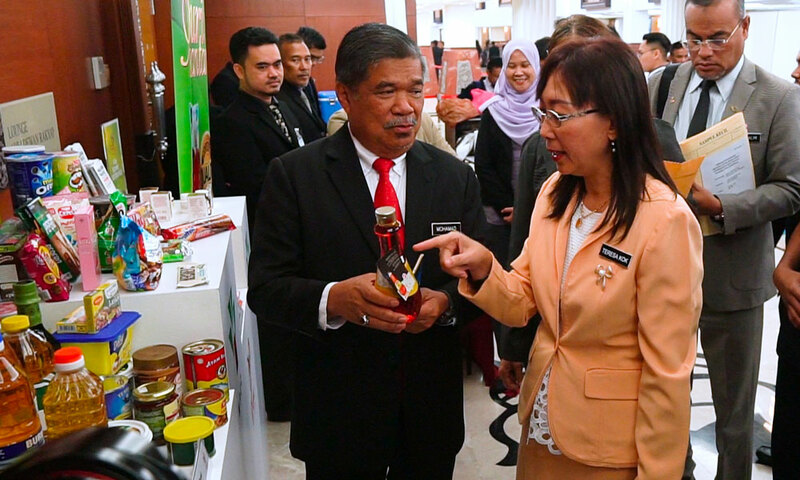 YB Puan Teresa Kok promotes the benefits of palm oil and red palm oil. 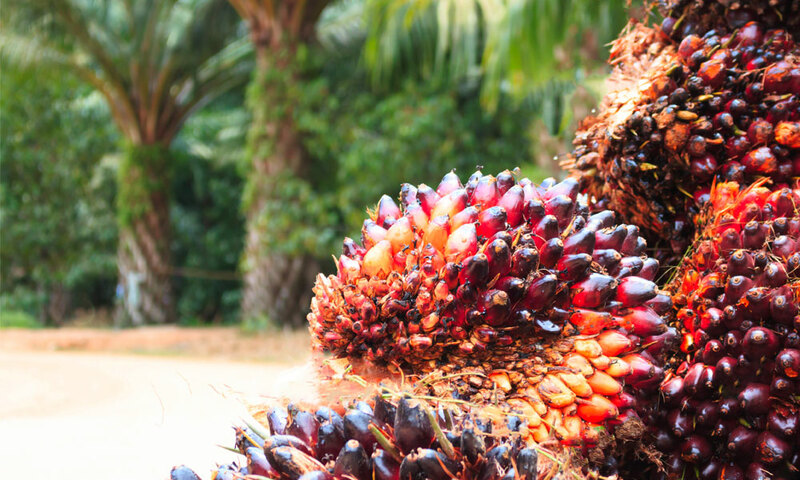 Sustainable practices and high-yielding crops for world population the way to go. 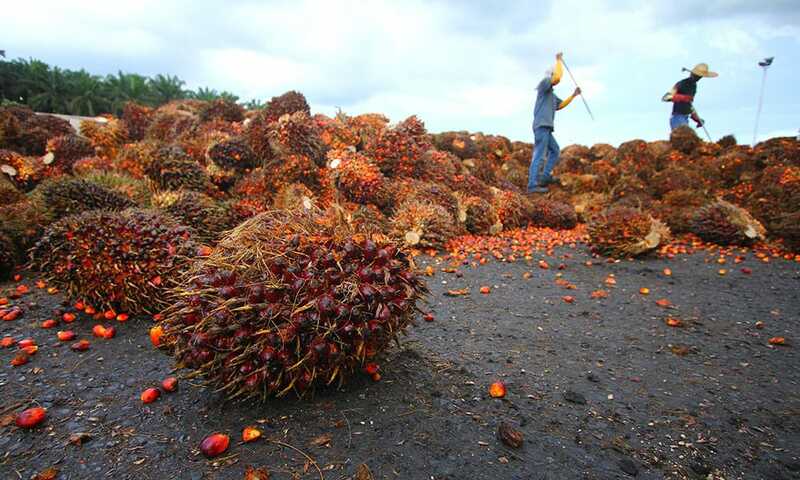 Is a calculated political act at play considering no convincing justification to biofuel ban? 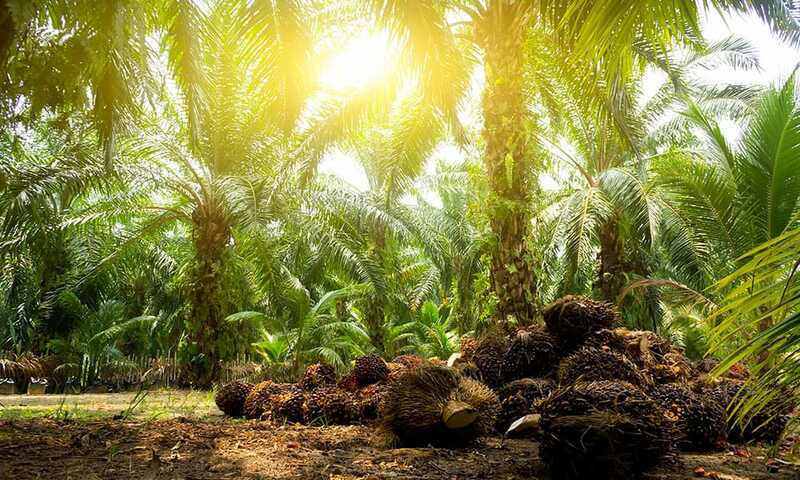 Sabah Forestry Department identifies Lahad Datu as reforestation site. 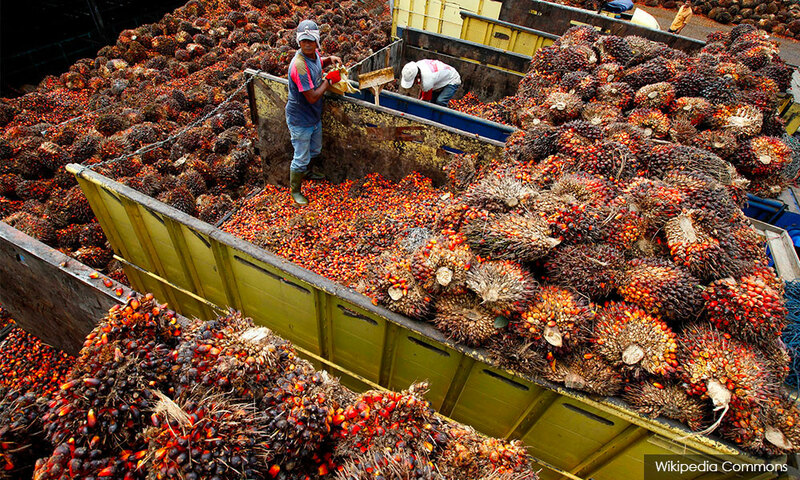 Norway Parliament voted to implement measures and taxes to exclude palm oil-based biofuels by 2020. 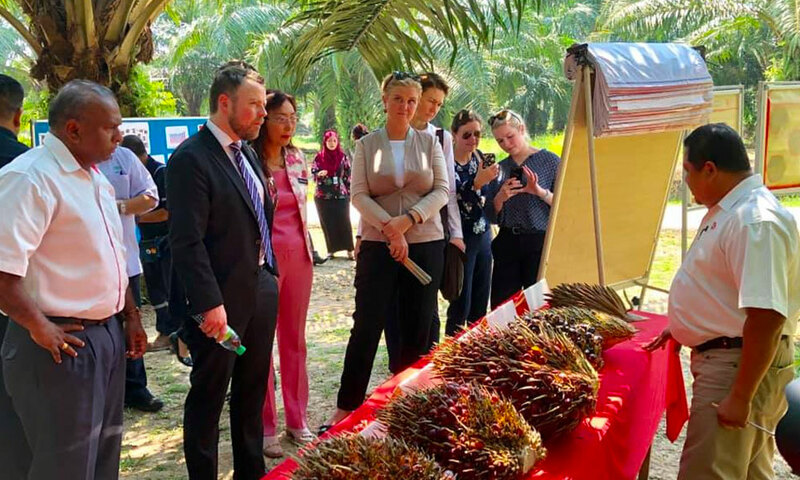 Prime Minister, Tun M, officiates the ‘Love MY Palm Oil’ campaign. 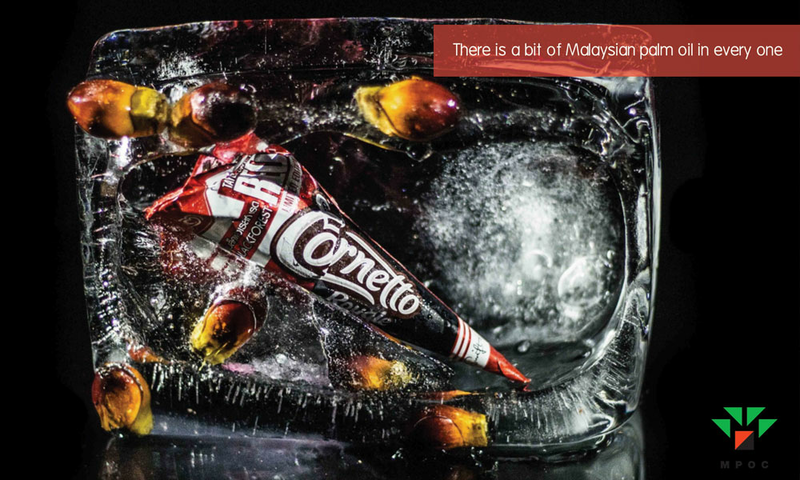 Palm oil: the secret superstar of everyday Malaysian lives.